TAIPEI, TAIWAN (Computex) – Razer™, the world leader in high-performance gaming hardware, software and systems, announced that it is taking pre-orders for its new 14-inch Blade gaming laptop. Powered by a 4th gen Intel® Core™ i7 quad core processor with Hyper-Threading (Base 2.2 GHz/Turbo 3.2 GHz) and the latest NVIDIA® GeForce® GTX 765M GPU, the Blade is the thinnest and lightest 14-inch gaming laptop in history. Measuring in at just 0.66-inches thin, the Razer Blade packs more power-per-cubic-inch than any other laptop in the world. 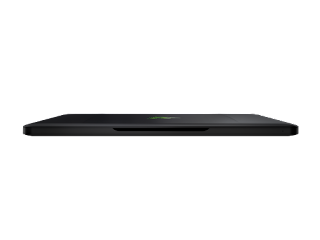 The Razer Blade utilizes solid-state storage technology with boot speeds of up to four-times faster than a traditional 5400-RPM notebook hard drive. The Razer Blade has a rigid all-aluminum chassis, with a stunning 14-inch LED-backlit HD+ display and features a custom-designed track pad and backlit gaming grade keyboard. The ultra-portable laptop features 8 GB of fast 1600 MHz DDR3L memory and comes standard with 128 GB of total solid-state storage with options for a 256 GB or 512 GB SSD. The Razer Blade also comes with Dolby® Home Theatre® v4, featuring immersive audio-quality output that is custom-tuned to deliver a cinematic sound experience. The Blade is available for pre-order online at www.razerzone.com/blade. 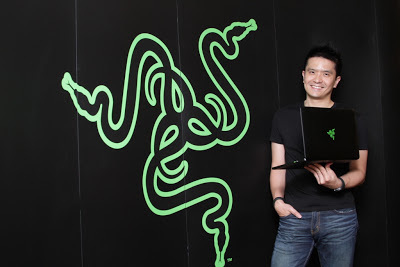 For more information, go to www.razerzone.com. Designed from the ground up, the new Razer™ Blade 14-inch gaming laptop is designed and engineered to fit both form and function. 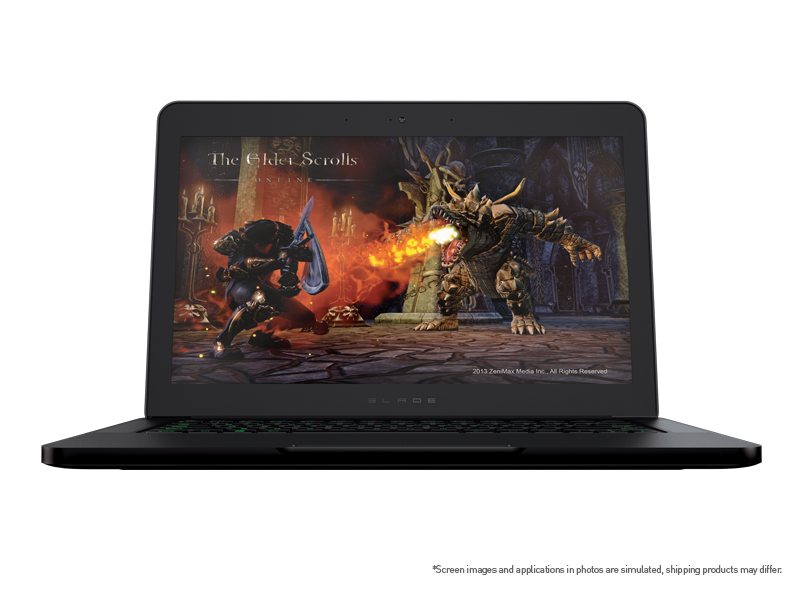 With a 0.66-inch ultra-thin profile crafted from aluminum, along with the best performance in the 14-inch laptop class, the Razer Blade sets a new benchmark for gaming laptops. A 4th gen Intel® Core™ i7-4702HQ, quad core processor, the latest NVIDIA® GeForce® GTX 765M graphics processor and groundbreaking storage performance are engineered into the world’s thinnest gaming laptop. 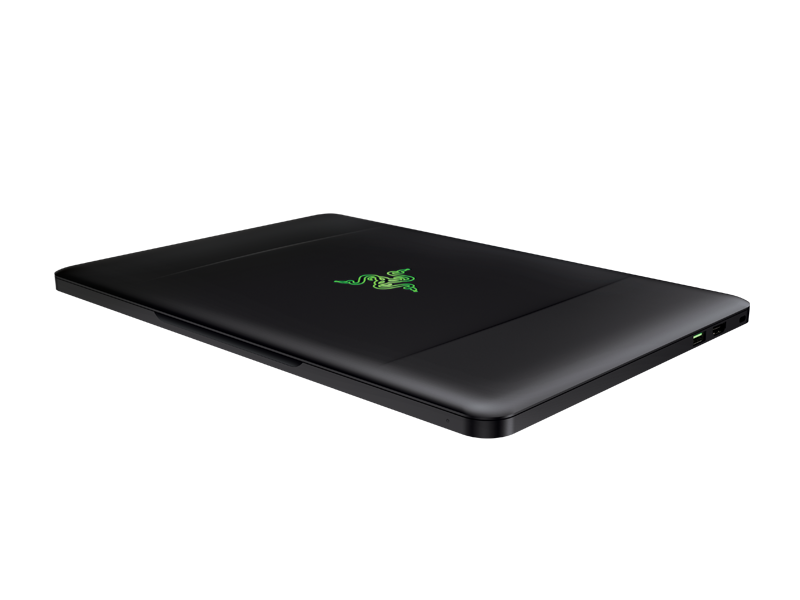 The Razer Blade is designed for gaming with essential gaming grade peripherals built-in. 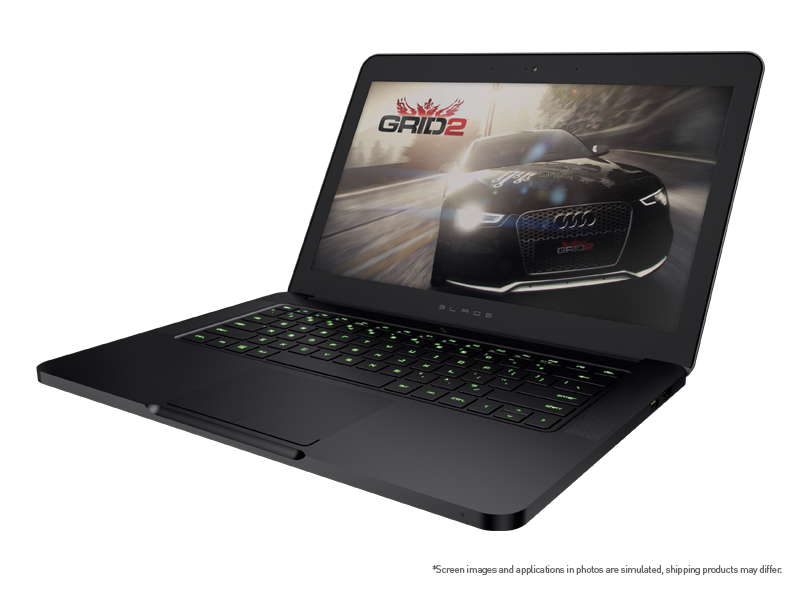 The laptop features Razer Synapse 2.0 pre-installed, a fully programmable anti-ghosting backlit keyboard, adjustable ultra-sensitive track pad and plenty of green USB 3.0 ports that are ready to plug and play. Do more, game more, anywhere, anytime. United States and Canada. Additional availability will be revealed later this year.